Beat the cold weather by cozying up to a bowl of this hearty beef stew. 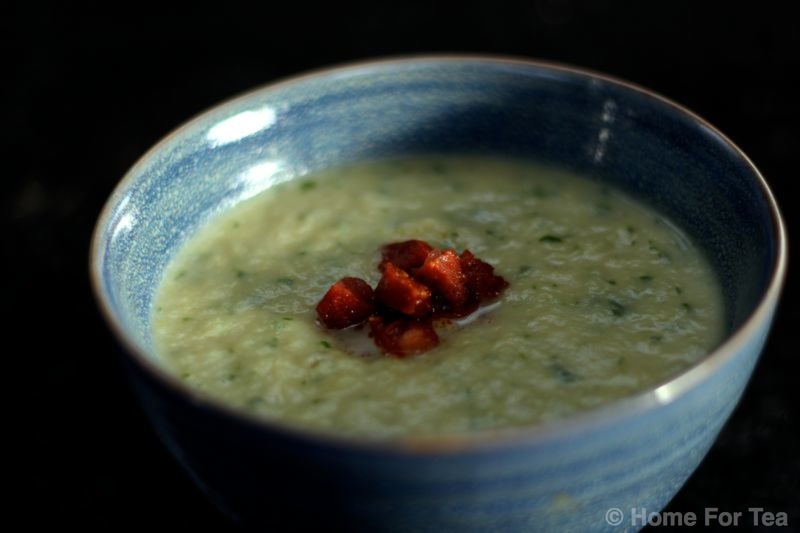 Rich, warm, delicious and simple to make. 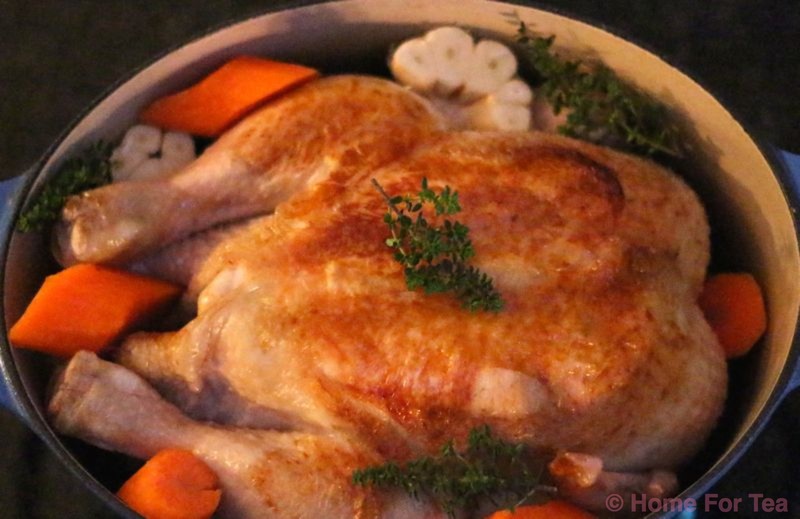 With a horrible cold spell forecast this week I will be making this using the slow cooker – prepare in the evening, leave in the fridge overnight, take out first thing the next morning(to take the chill out of it) and after half an hour or so put it in the slow cooker on Medium for 6-8 hours. Job done, dinner made, the feeling of freedom is wonderful and you can pat yourself on the back for being totally ahead of the game! No matter what time anyone comes in that evening they can have a piping hot dinner – sometimes I add in a few boiled potatoes at the end of the cooking time to make a complete meal of it plus they soak up some of the juices and go all soft and yummy! PS: The instructions below are for a slow cooker however to cook in a conventional oven, just increase the amount of stock to 800ml and cook at 160°C / 350°F for 2½ to 3 hours or until the meat is tender. 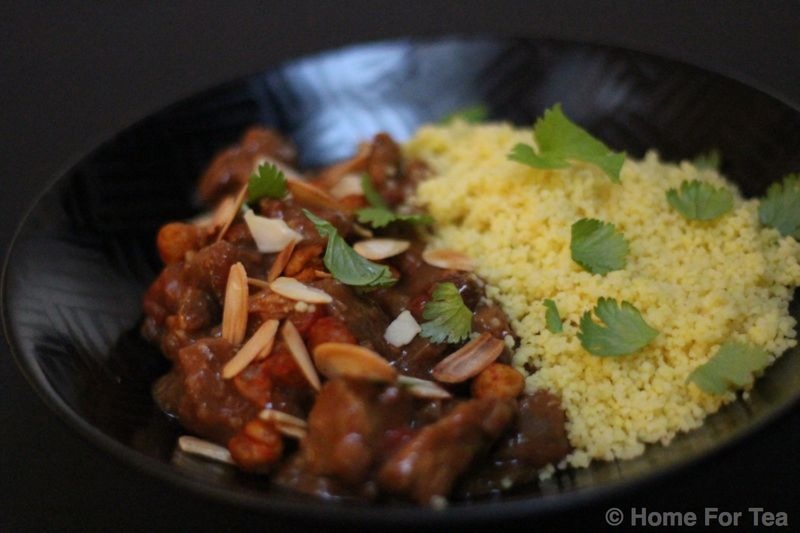 This lamb tagine is full of delicious rich flavours from the combination of succulent, sweet lamb, spices and fruit. 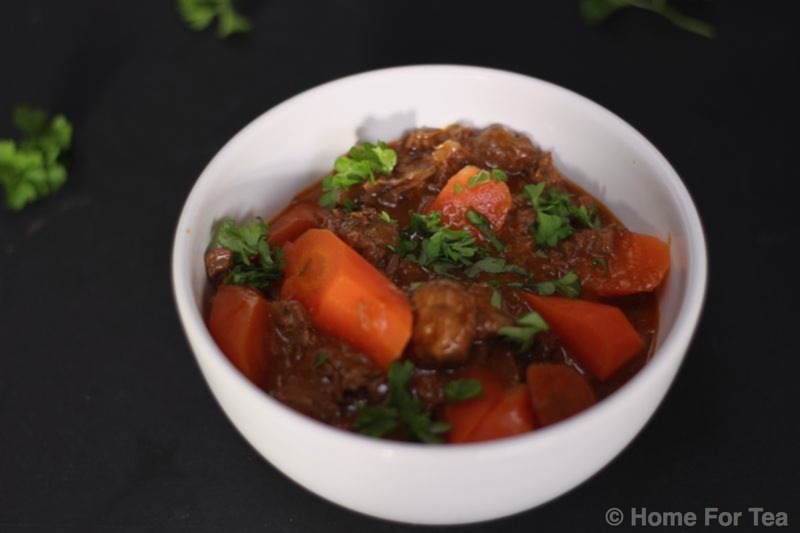 It is so simple and is a great dish if you are having friends over as it has a richer, more exotic flavour than your normal beef stew. The dish originates from Morocco where it would be cooked slowly in a traditional ceramic or clay dish called a tagine. 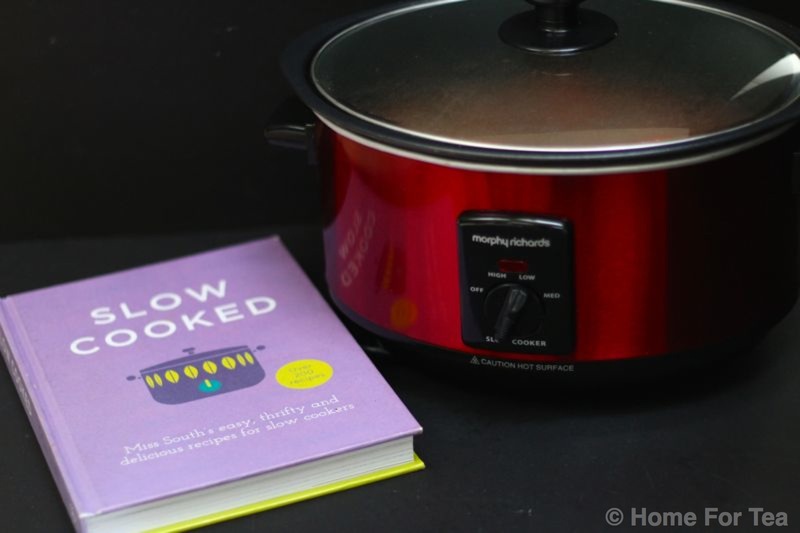 I am currently bonding big-time with my Slow Cooker – it buys me so much time and freedom and I cannot recommend it enough. This dish is one of my favourites done in the Slow Cooker (Crockpot) – the recipe is the same whether it is cooked in the oven or in the Slow Cooker so instructions for both are below. The only hassle can be dicing the lamb but it is so worth it! Stir in the parsley, season to taste and set aside to cool. 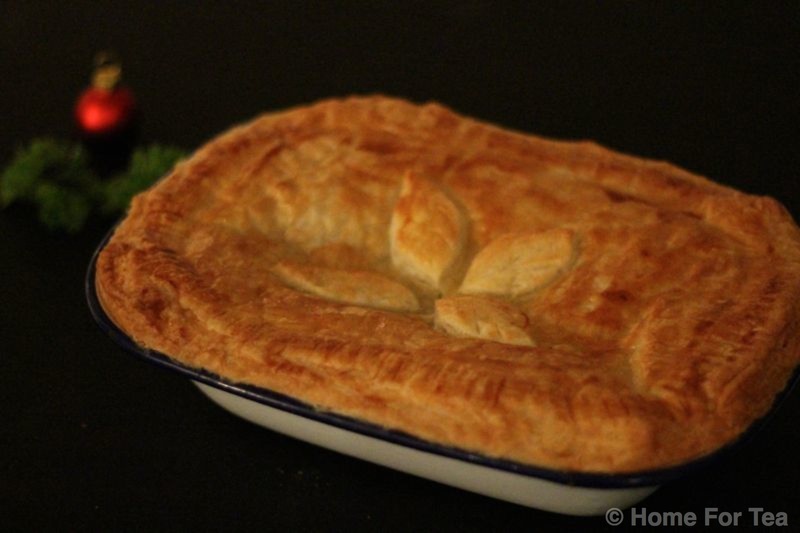 Roll out the pastry to a thickness of 0.5cm/¼cm on a lightly floured surface to fit the top of the pie dish making sure that it is large enough to hang over the edges like a ‘blanket’. Place the pastry lid on top of the pie, trimming it down to fit and brush around the edges with a little water to help it stick, then press down along the sides to seal. Brush with the beaten egg and bake for 45 minutes or until the pastry is nicely puffed up and golden brown. 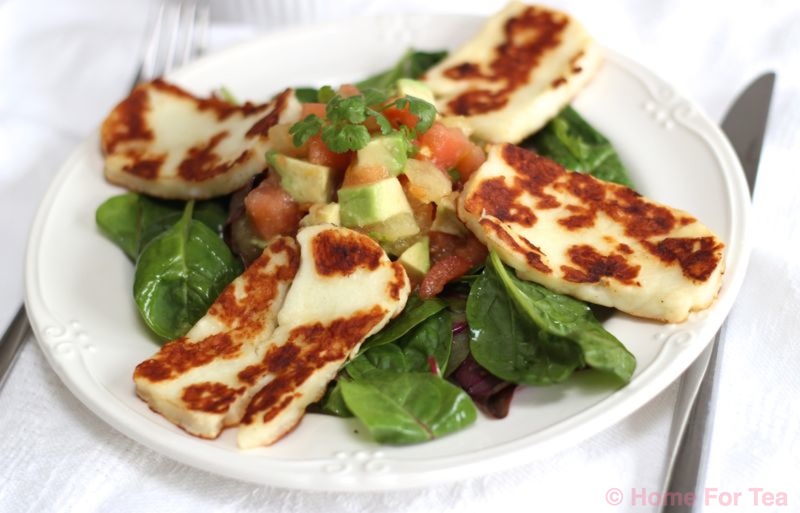 Serve with some creamy mashed potato and enjoy!